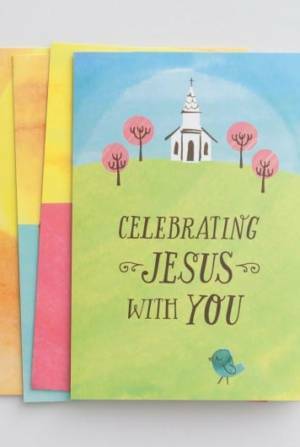 The Easter Story Egg™ is a tradition that celebrates the true meaning of Easter. This family activity includes a hardcover book and 7 wooden nesting Eggs. 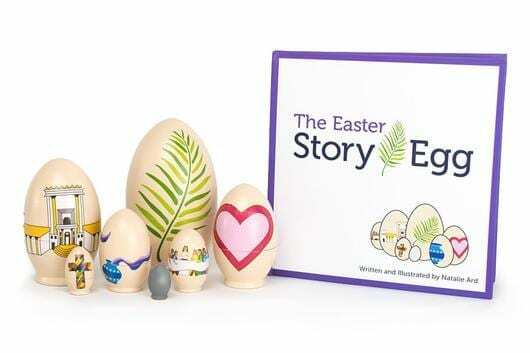 The Story Egg™ book begins on Palm Sunday and ends on Easter Sunday. Each Egg within the set of nesting Eggs has a story that relates to a particular day in Holy Week, leading up to Easter Sunday. 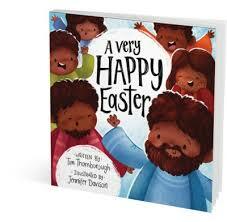 As the children open each Egg they will discover the Easter story and the journey of Jesus through Holy week.